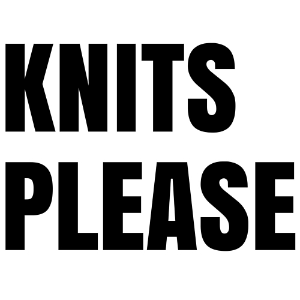 As you might have heard me say before, I can be quite a fussy knitter. I guess becoming super aware of my personal style, which was no easy feat, has served to encourage me to be much more picky about what I choose to cast on my needles. 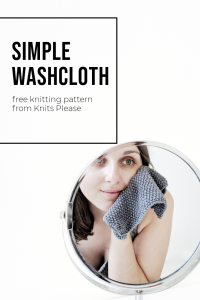 I’ve also been aware of only knitting things that I actually need and, in the sense of my wardrobe, filling the gaps that will make it more well-rounded for all seasons. I’m a crop kind of girl, and I’m not sure that will ever change. If I have a signature style, it’s a pair of high waisted skinny jeans with a crop top, otherwise something oversized, and I rarely stray. It was with this in mind that I set off on my mission to find the perfect long sleeved, cropped, jumper. After a bad experience trying to improvise my own pattern on my last dream project, I was certain that I wanted to have the hard work done for me! 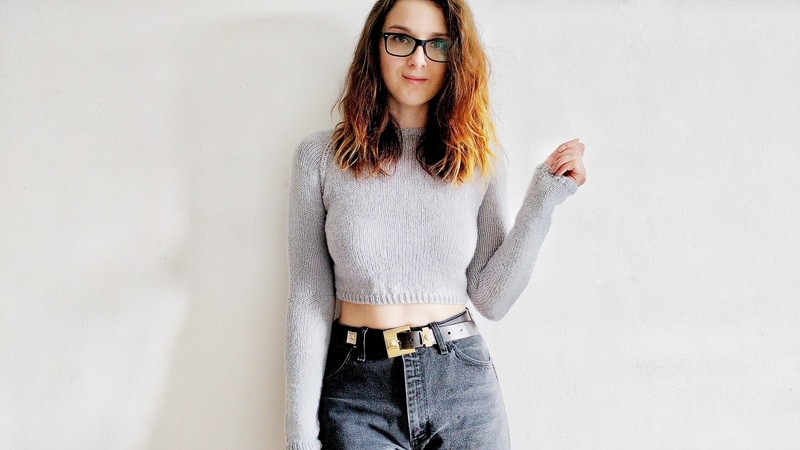 A long search brought me to Lauren Riker and her gorgeous ‘Crop it Like it’s Hot’ sweater and skirt set. I was immediately won over by the fitted knit, and added it straight to the make pile, getting to work in no time. Like a lot of my recent projects, I used some of the Stylecraft Special DK in Silver that I had left from my blanket over-buying last year. I don’t have a whole lot of money to spend on yarn, so I think this Stylecraft DK is pretty incredible, and totally wearable, for a super cheap acrylic. This was my first foray into knitting a jumper in the round, and I have to say it was quite the revelation. I loved how easy it was to make great progress, and the method of adding stitches for the sleeves was so much simpler than I’d anticipated it to be. Speaking of simple, I am most definitely a fan of minimalist knits, so you’ll notice that I omitted the cable pattern from the jumper. It was super easy to do, and actually made the pattern just a series of repeated increases and decreases that were straightforward to follow. Trying on the jumper towards the end to check the sleeve length was a particularly giddy moment for me, when I saw how perfectly it fit! I was everything that I hoped it would be and more. Unsurprisingly, it was off my needles in no time and a second, charcoal one, was cast on. Now I’ve got two, and I’m wearing them as much as I can before the warm weather really hits and I can’t bear to have my arms covered. When I do have to retire them though, you can bet I’ll be jumping at the chance to get them back on when Summer comes to an end!